I do the treatment for about three months for even my healthy birds and I give them about a 1/4 tsp. per cup of water every other day. I do this for a few months and then stop for a few months. I have had a sick 17 year cockateil now for 2 months who I didn’t think would still be with us. Eye swelled up (but not weeping), lost feathers on top of head, sleepy and not eating much, vent was clogged from time to time. Had varying diagnosies from 2 Vets. One diagnosis was psittacosis but no testing for this and she showed no signs , so didn’t do the antibitoics. I treated her with poly-aid and good quality sprouts , vitamins, probitoics, introduced some pellets. Closest analysis to me would be liver as feathers have yellowed a little. Been a seed-eater. As she is SLOWLY improving, I don’t want to disturb the process, but have purchased this Aloe product as showed good for liver. I have put dandelion in cage, but she doesn’t go for it very much. Wondering at what dosage to introduce to her…how often…and for how long. I do the treatment for about three months for even my healthy birds and I give them about a 1/4 tsp. per cup of water every other day. I do this for a few months and then stop for a few months. Every other day can be hard to remember so I usually do Mon, Wed and Fri.
thanks Deborah so much for your prompt response. have been putting some vitamin supplements Soluvit and probitics in her water. Would you do all 3 in the water or do I need to drop something. If it isn’t liver related, is it still ok to do this product? My beautiful Buddy is still with us 1 1/2 years on, but now is urinating a lot and diareah. 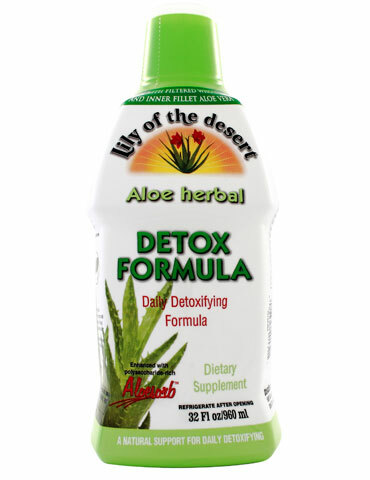 If it is kidney disease is it still ok to give this aloe product. I know its good for liver, but unsure about kidney and diroeah. thanks Deborah. yes have already taken to vet and no bacteria in stools. Prognosis is kidney issue and apart from extensive testing not much they could offer.